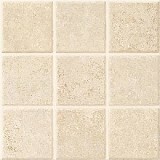 Explore Our Durastone Tile Luxury Vinyl Flooring styles! Buy Congoleum DuraStone Luxury Vinyl Flooring Today and Save! Congoleum DuraStone Luxury Vinyl Flooring has a wide variety of gorgeous colors, shades, and textures to choose from! DuraStone HPF (High Performance Flooring) is a brand new category of floor covering. Each DuraStone Tile is manufactured with a hefty .160" extra-thick overall construction. As its name suggests, DuraStone HPF exhibits incredible strength and durability as well as the warmth and beauty of natural materials. 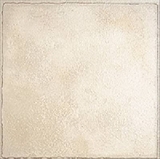 Buy Congoleum DuraStone Tile Luxury Vinyl Flooring today at ACWG for 30-60% savings!